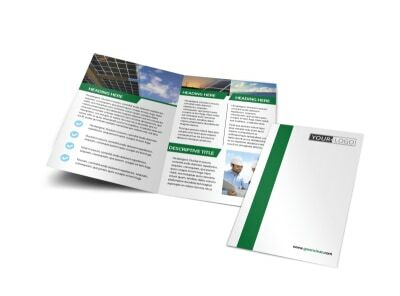 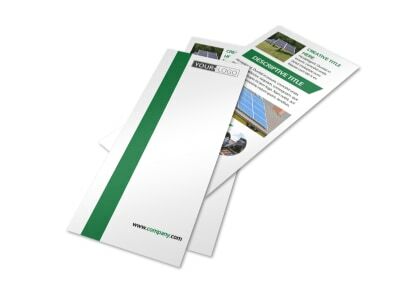 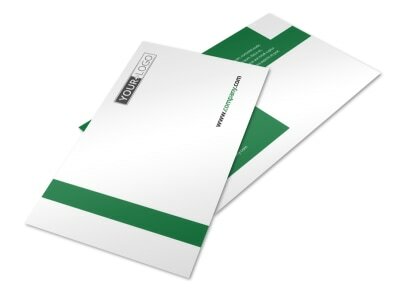 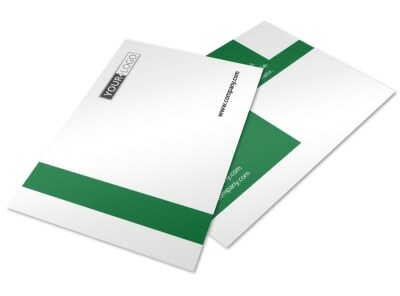 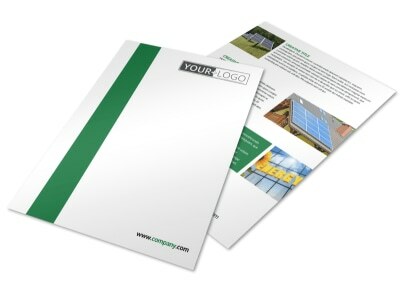 Customize our Solar Energy Company Business Card Template and more! 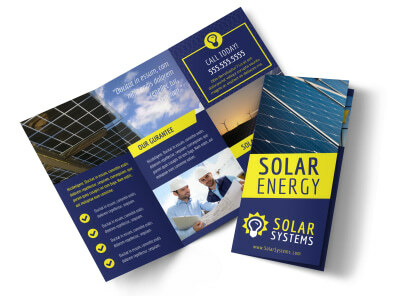 Enable clients who are interested in switching to solar power to get in contact with you with solar energy company business cards. 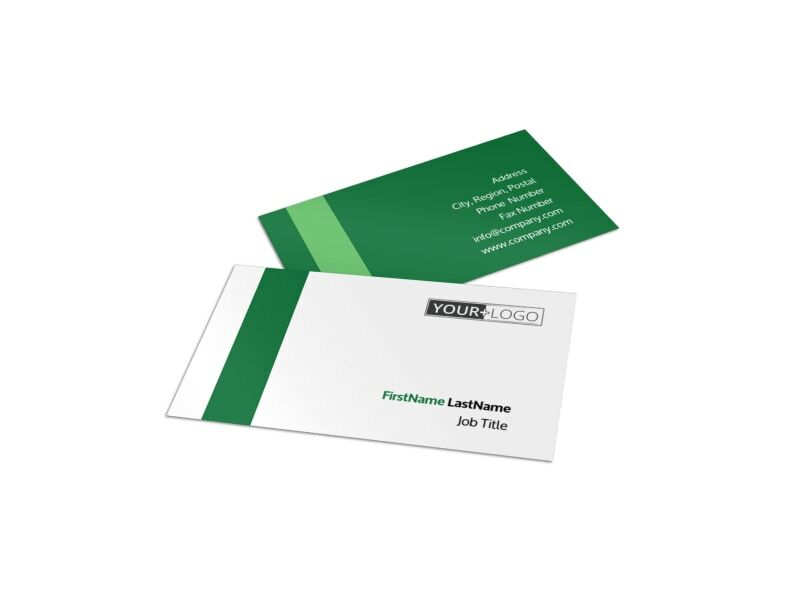 Customize a template with your company name and contact info, making sure it’s prominently displayed. 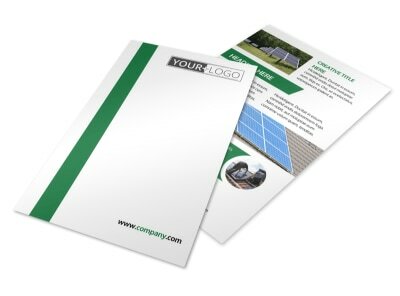 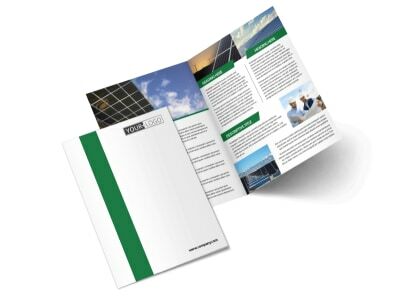 Add some relevant design elements and change the color theme to the one you like, then print from anywhere for instant access or leave that to us while you focus on switching the world to clean energy.